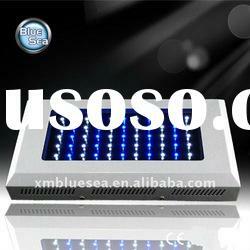 Supplier : Xiamen Bluesea Import&Export Co., Ltd. 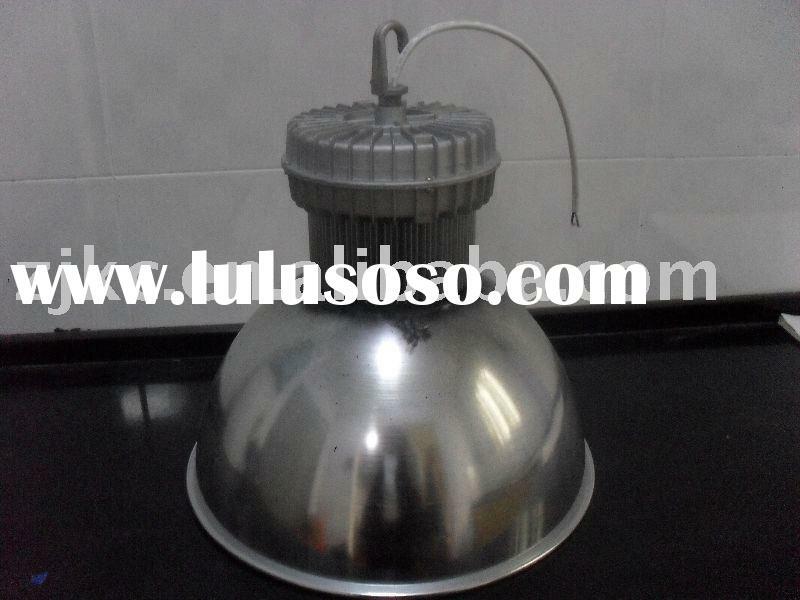 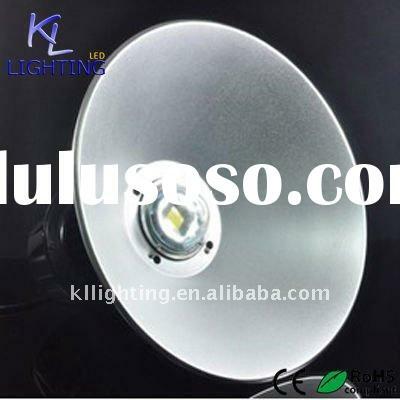 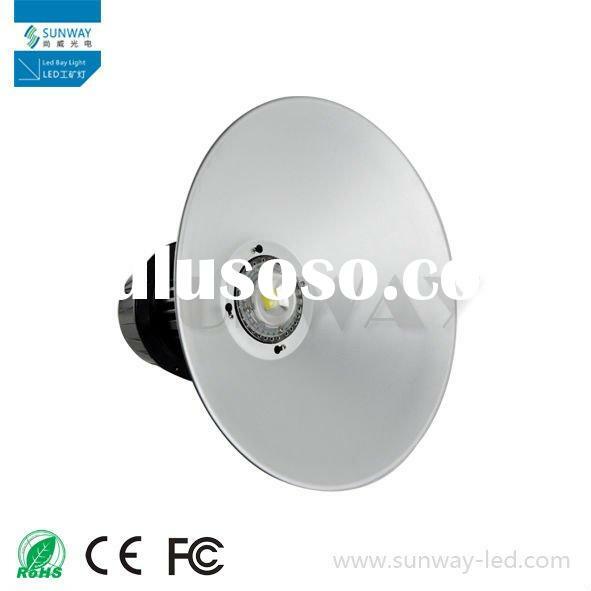 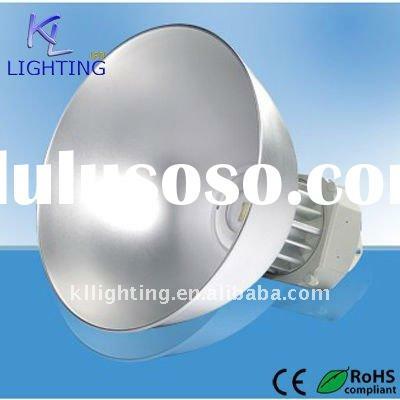 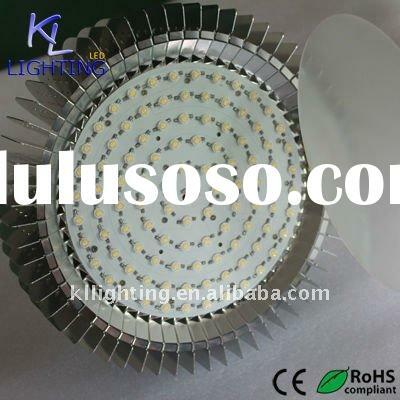 Supplier : Shenzhen Houyi Lighting Co., Ltd. 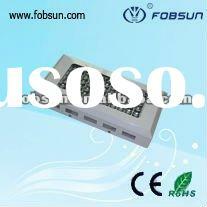 Supplier : Fobsun Electronics Inc. 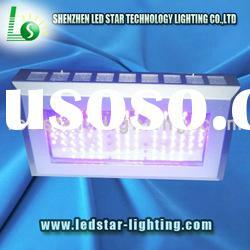 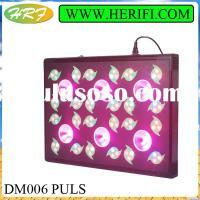 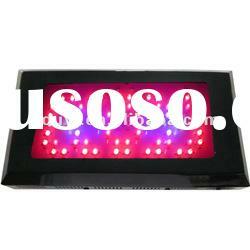 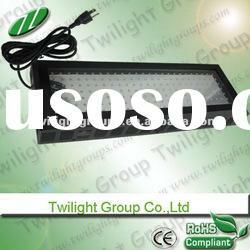 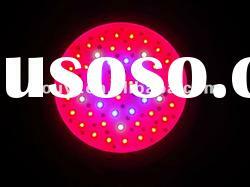 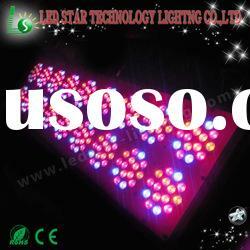 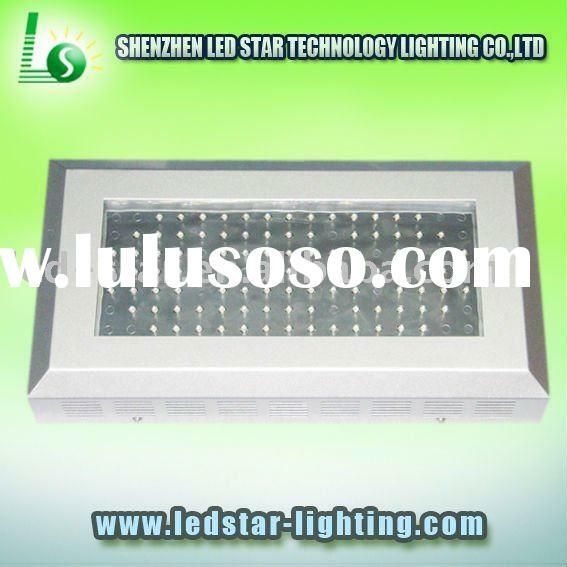 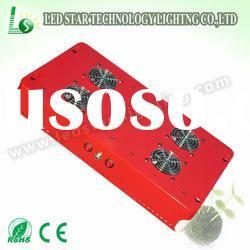 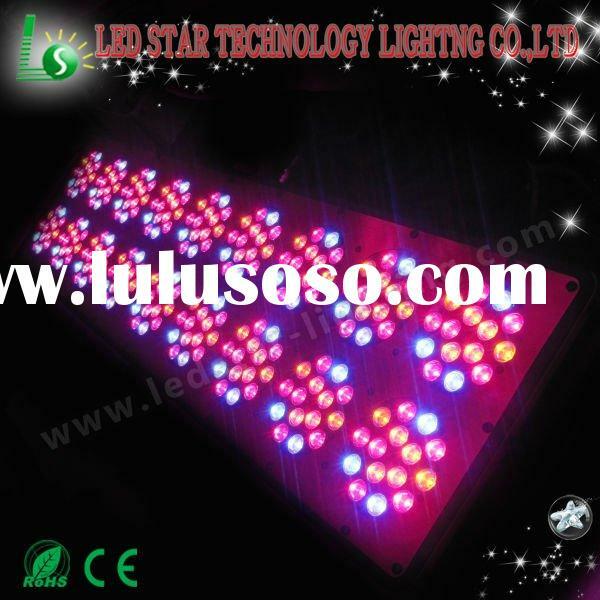 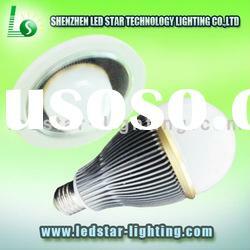 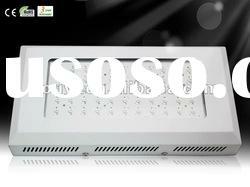 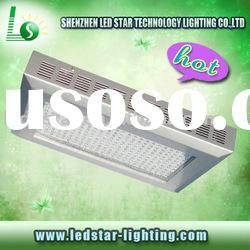 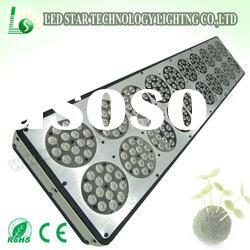 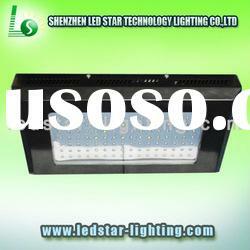 Supplier : Shenzhen Led Star Technology Lighting Co., Ltd. 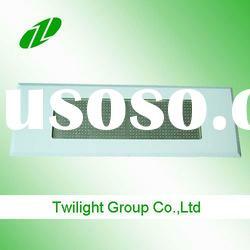 Supplier : Wuhan ZJKC Technology Co., Ltd. 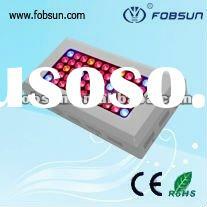 Supplier : Shenzhen Sunway Optoelectronic Technology Co., Ltd.